Maintaining your health and wellness is one of the most important things that you can do to improve your quality of life. It is common for people to neglect their health when they become busy with work and a hectic lifestyle, but a focus on wellness can have a significant impact on your daily success. At Hochstein Medspa, we offer a full spectrum of health and wellness treatments so that you can live your best life. Staying fit is a common challenge for nearly every adult in the United States. Hochstein Medspa offers a medically supervised weight loss service that is custom tailored to your needs. The benefits of supervised weight loss include having the support of a coach, being held accountable, and ensuring a safe weight loss protocol that is conducive to healthy fitness goals. Losing weight is one of the most effective ways to lower your risk of disease and live a healthier life. A bonus to losing weight is the massive boost of confidence that comes with achieving your ideal body. Improved self-esteem, better health, and a more attractive body are all achievable goals with positivity and the right support. An epidemic of tired and grumpy people has swept over our society. Don’t let poor sleep impact your mood, energy levels, and focus. Sleep optimization is an effective way to improve regular sleep habits and improve your general health. Sleep is a crucial ingredient in looking and feeling younger too! 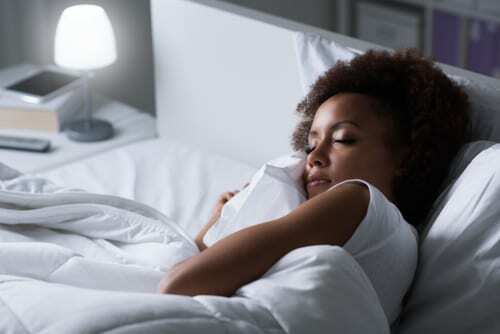 Sleep optimization utilizes the latest science to help you maintain a good mood, improve mental clarity, and have an overall improved sense of well-being. Aging can take a toll on both our looks and our physiology. Age management aims to help you stay at the top of your game both mentally and physically. Hochstein Medspa offers several rejuvenating treatments including hormone panels, sexual health enhancement, detoxification, and intravenous (IV) therapy. Looking and feeling your best is simple with age management. These are just some of the many services that our office provides to enhance your life. Hochstein Medspa offers a variety of treatments and protocols that can take your well-being to a whole new level of bliss. Are you ready to improve your health? Then contact Hochstein Medspa to schedule your next appointment. Start your journey towards greater wellness by calling 786-802-6699.